Did you miss a workout this week? Looking to practice a skill you are weak on? 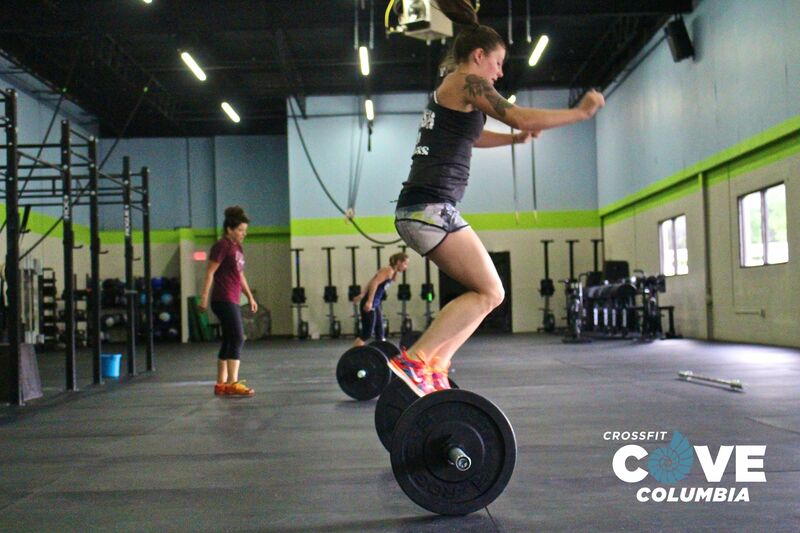 Are you fired up from all the CrossFit Games coverage? Come on in for open gym. 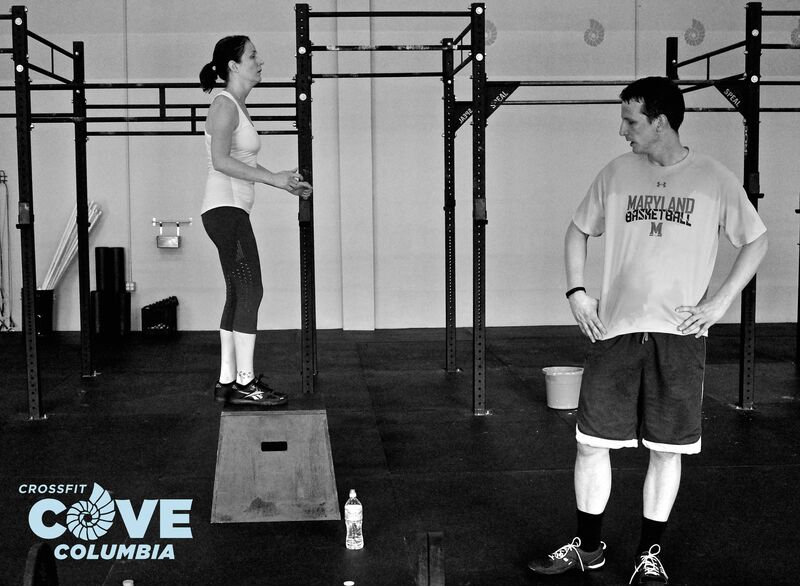 It’s hard to believe but it will be Lacey and Scott’s last WOD at the Cove this Saturday. 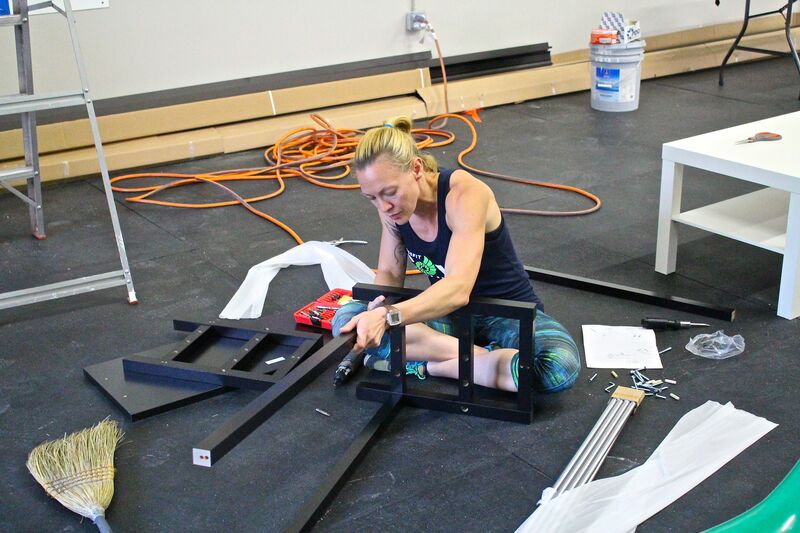 We will run regular classes at 8, 9 and 10 (with sitter coverage for the 9am) and a special Finley Goodbye WOD at 11a. Everyone is welcome to stay for food and drinks afterwards! What are we going to do without these two? No really… what are we going to do??? 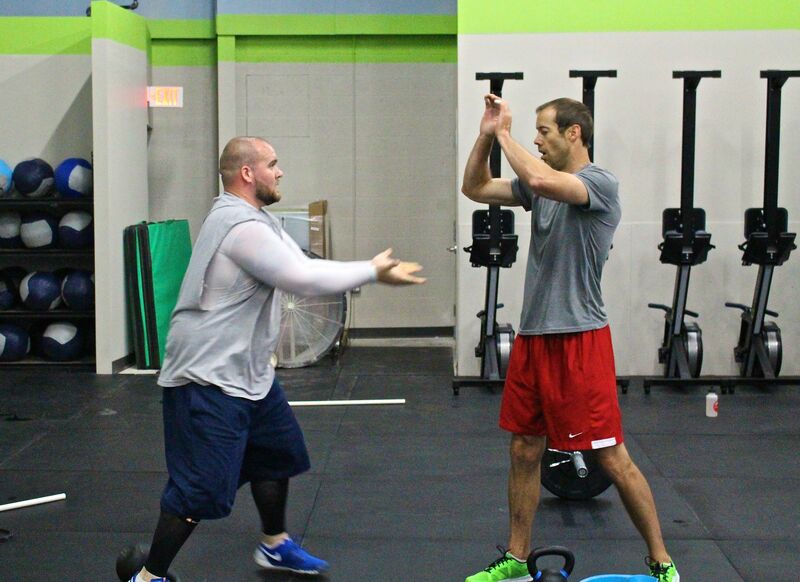 Each month we will feature an athlete that embraces the difficult feat of changing their lives for the better. We all come with our own set of challenges — whether it is work, family, or just a seemingly endless ‘to do’ list. Getting fit, making yourself a priority and finding that balance is hard work. This time we shine a light on an incredible athlete. One that is so humble, someone who has made significant gains on so many levels and is overall just a great guy. He’s there early (except PR days when he hits the evening classes! ), works hard and is so consistent. For all of these reasons we are proud to announce Maxx Townsend as our ATHLETE OF THE MONTH! Let’s see. I grew up in Edgewood, Md (Harford County) and played sports my entire life. I starting lifting weights going into high school (where I developed my horrible form lol) for football. I went on to play college football at Wesley College in Dover, DE. Throughout college, my training and weight drastically changed due to two major knee injuries (torn meniscus, MCL twice and ACL once- all in the same knee). With all that, rehabbing and going into my senior year, I was in the best shape of my life ( around 255-260 pounds). Fast forward to about a two years ago, I tore the same ACL and meniscus again, got married, hungry, lazy, and of course, fat. After that surgery I was told by my doctor that if I injured my knee again, I would need a knee replacement. Anything regarding my fitness went out the window after that. A year later I started to realize that there aren’t many 60+ year old, 323 pound people on this earth so I started lifting weights again to lose some weight. Another year passed and I didn’t see the results I wanted. I needed an environment that brought me back to the competitiveness and comradery that I loved. That’s how I ended up at the Cove. My overall fitness is much better now. I’m not just the “strong” guy who could pick things up before. Also, a little while ago I started this thing during our cool down period called stretching. It really works – I’m much more flexible then I was months ago and it shows outside of the gym. I feel great. My energy levels and overall attitude are much higher. Almost all of my knee pain is gone, which actually shocks me (when I was just lifting a year ago my knee hurt daily). I’ve also dropped a good amount of weight since starting. After whole30 I was down to 284lbs. I’m sure I’ve gained some back- but I’m getting back on track. What do you enjoy most about The Cove? These aren’t in any particular order but, we train at a top notch facility. 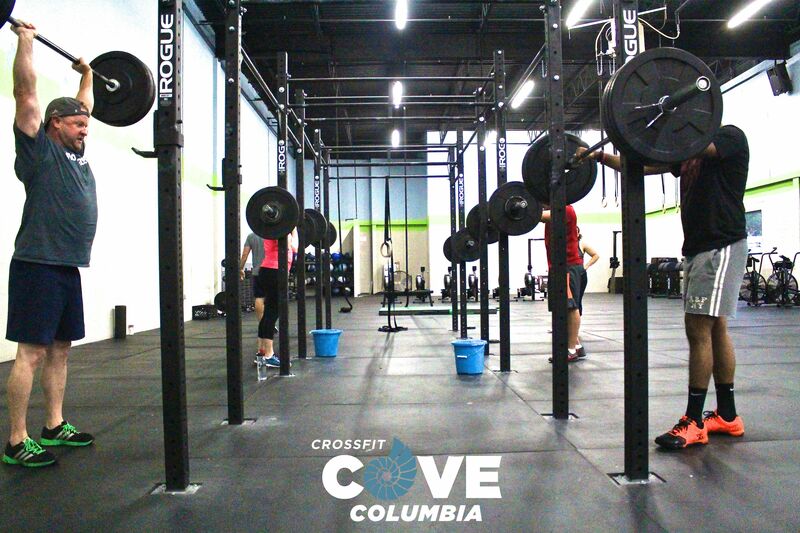 I’m not sure how many people are aware of this, but the space, equipment, and technology at the Cove are second to none. I’ve only been to one other crossfit gym and I walked in the front door, tripped over the FIVE kettle bells they had and fell out the back door. Seriously, this place is top notch. The coaches at the Cove are amazing also. I never knew how many flaws I had in my technique until I started here and they have helped me correct them (or at least try to). But not only do they care about your technique, they are great motivators, teachers and all around great people. It’s nice to talk to people who run a business who care more about you then the dollars they earn from you. And not to forget the rest of us – the Cove community is great. The support that everyone gives each other is refreshing. Cheering, running extra laps, and the high fives make the workouts that much better. Theres a good feeling knowing the entire gym did the same workout and pushed just as hard as you did. Shocker here haha. Squats. 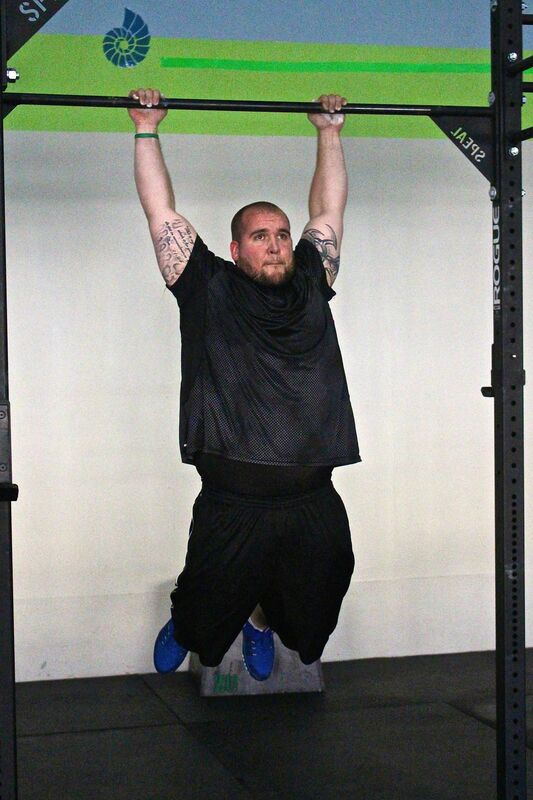 Nothing better then throwing a bar across your shoulders and standing up. I think I’m the only person who enjoys when Coach Chris plays that Sally song for a warm up. And your LEAST favorite movement? About two months ago this would be burpees. I hated them and that attitude would effect my workout when they were involved. Since then I told myself I wouldn’t hate anymore movements, and I would do them as best as I could. But with saying all that, I’m not a fan of running anything over 400m lol. Any advice for people who are just getting started at The Cove? Being a larger human, I was hesitant to give crossfit a try. Now I embrace being a big guy finishing these brutal workouts. It doesn’t matter what size, age, or fitness level you are, just come ready to work with a positive attitude and the rest will fall in place. Oh yeah- NO CHERRY PICKING. I was guilty. You’re only hurting yourself. Remember the goal board? I walk by it all the time and I recently I notice my name up there with three goals that I feel are achievable and I have not really moved noticeably closer to achieving any of them. It’s great to have goals but once you know what you want to achieve you need to make a plan to get there. I decided to attack my first goal of improving my back squat. The last 3 weeks I put myself on a squat program in addition to my normal CrossFitting and have been really enjoying the growth. If you have a goal you are looking to achieve, it’s time to put a plan in motion. Please for free to talk to any of the coaches if you want help in making that plan. Next week we are running another round of Foundations for those that what or need to attend. One: A reminder that we are doing the goodbye WOD at 11am this Saturday for Lacey and Scott. We will have regular classes at 8, 9 and 10a (with sitter coverage at 9a per usual). There will also be a potluck BBQ and drinks after. All are welcome! Two: We wanted to thank everyone who uses the kids’ room for all of their help in clean up. We appreciate the “leave it as you found it” mantra and love that all the kids are pitching in to help as a team. If they all pick up just a few toys after each class, it only takes a few minutes! Think of it as a sprint cleaning WOD! 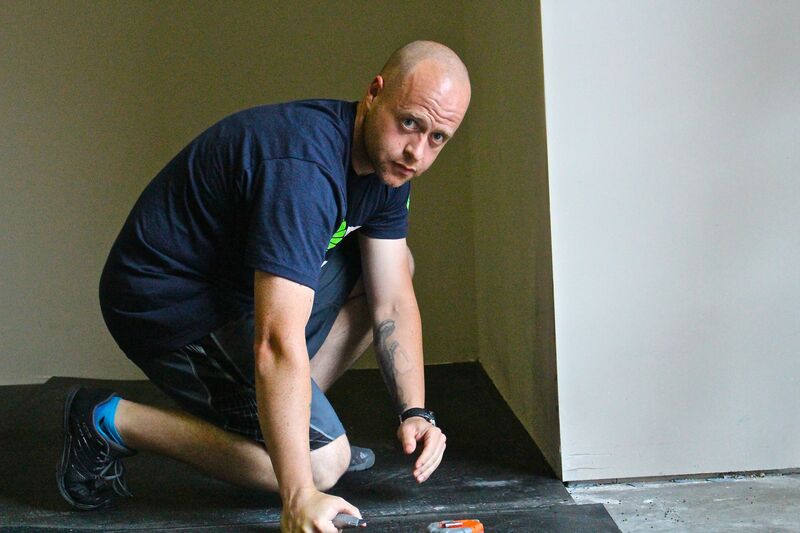 Most of you know that our head coach and programmer Geo Rockwell is also the owner of CrossFit Federal Hill in downtown Baltimore. If you are ever in that area, feel free to drop in for a workout or say hi! Geo and his team of Coaches at CFH have started a podcast. One of his coaches, JP (who, btw, got us the awesome soft climbing ropes we have in the gym!) will be hosting the show and they will feature coaches from CFH and around the area (the Cove got a mention in Ep 1!). 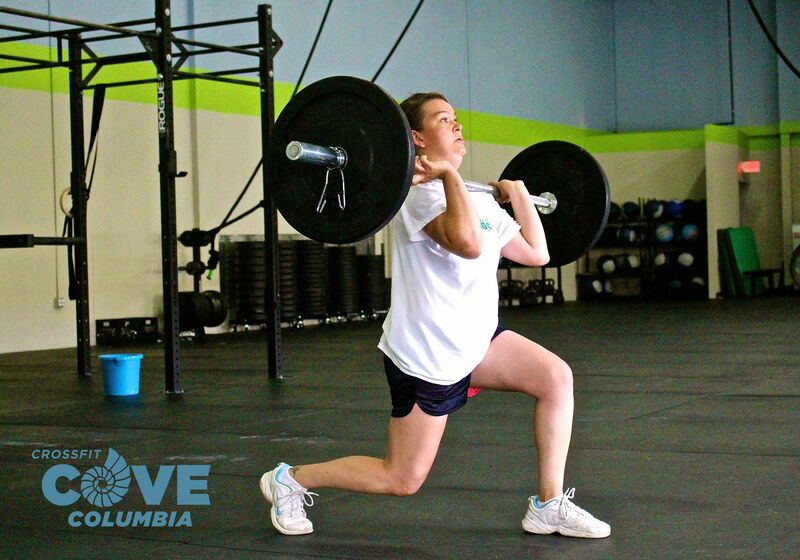 They will be covering everything from programming and Oly lifts to the mental side of exercise. Listen or download here- The 4th Pull Podcast. Or go to i-Tunes and search for The 4th Pull Podcast- if you subscribe and leave a review that would be GREAT! We’ve got another great week planned and we kick off Monday with a different rep scheme that will be fun and challenging! As some of you have heard, there is now a NATIONAL PRO GRID LEAGUE with CrossFit-esque team competitions (check out THIS VIDEO if you aren’t familiar). They are offering group tickets in blocks of 10 or more for $22 each. Tickets are good for both matches and likely a meet and greet events with the Anthem athletes. NPGL is having a double header on Sunday, August 9 at Prince George’s Sports and Learning Complex in Landover, MD. At 2:00 pm the Baltimore Anthem is taking on the reigning champions, the DC Brawlers and at 5:00 pm it’s the New York Rhinos vs the Boston Iron. If we have at least 10 people interested, we can get the discount (caveat that Brian and Marina will not be able to attend). NO PRESSURE but we thought we would put it out there and see if anyone was interested in going as a group. We will put up a sign up on the whiteboard where you can put your name if you are interested! And congrats again to Julie on a great race! 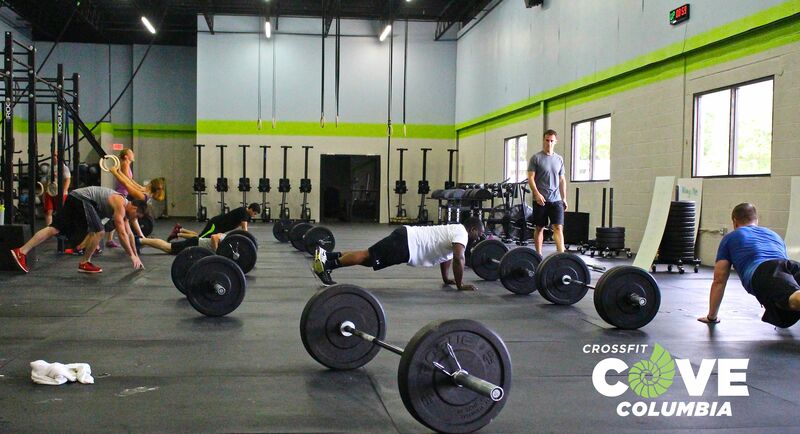 Thanks to everyone who came in Saturday for the Partner WOD. It was so fun to watch you push each other — and I think it looked like some of you actually had FUN working so hard. 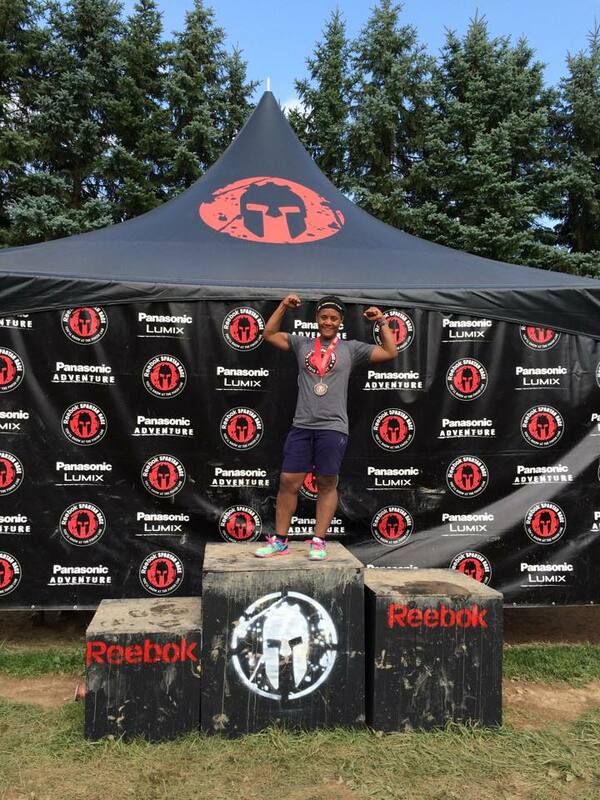 And congratulations to Julie Jones who competed in her first Spartan Race yesterday. 3 hours and 46 minutes later (including 90 burpees) she finished! That’s one helluva WOD! Great work Julie!!! There’s a great line from “Old School” where Vince Vaughn’s character tried to convince ‘Will Ferrell’s character not to get married because a wife is “Always judging. Watching.” Might be true… but also goes both ways! 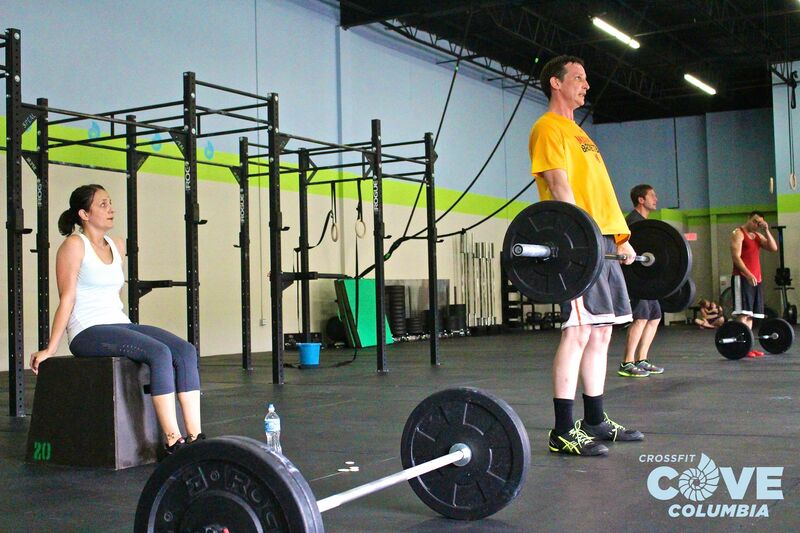 Love couples like Brian and Carrie C. who partner WOD! Great work today guys! 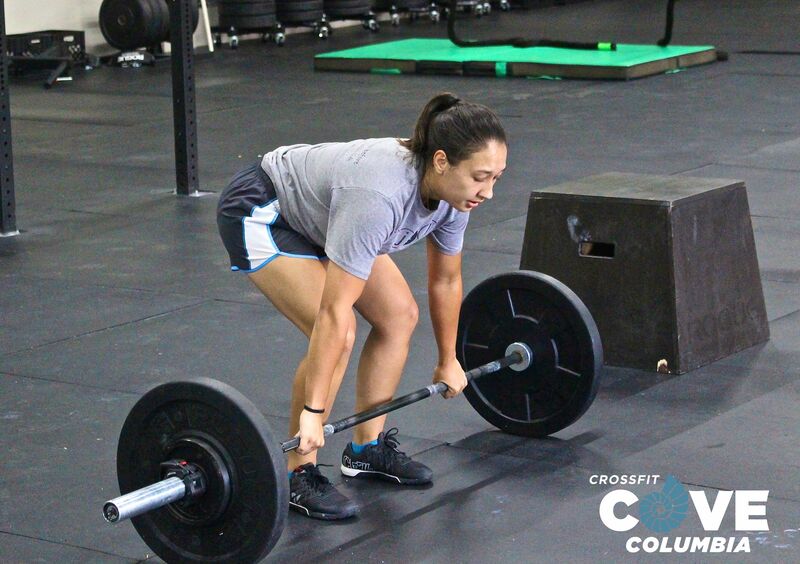 It’s not Friday, but its PARTNER WOD DAY!!!! 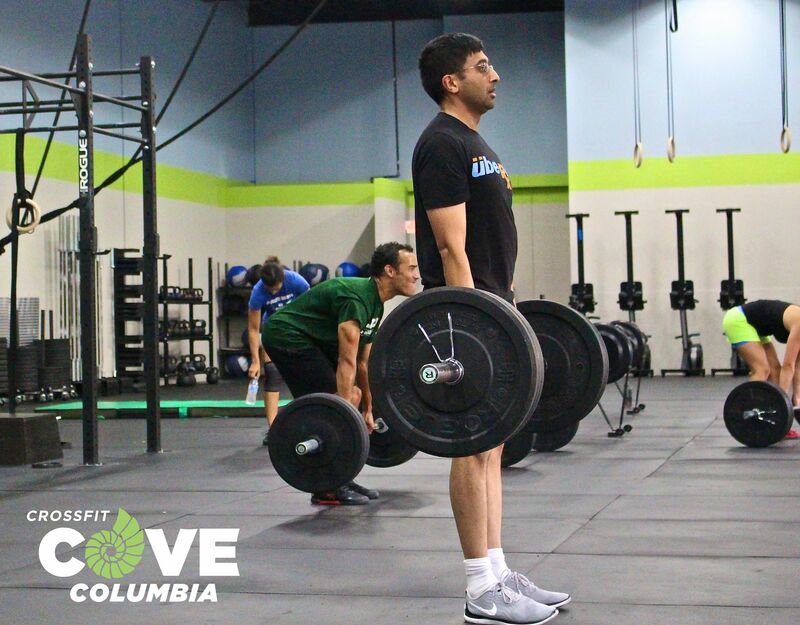 We decided to mix it up a bit this week so feel free to bring in a friend or family member for this fun WOD! And please wish our very own Julie Jones good luck in her first Spartan Race today in PA! You can follow her real-time http://www.spartan.com/en/race/detail/828/overview. Click on Live Updates next to Bib Info tab or search by her name or bib number 13199. Go get ’em Julie!! Jessica S. celebrated her birthday by topping off a killer workout of 60 total far facing burpees and 60 lunges with another 35 ‘birthday burpees’ after class! Great work and happiest of birthdays to you! Today’s skill WOD focuses on core stability with L-Sits. There are a variety of scales for this but this is a simple (but challenging!) movement that looks easier than it is. 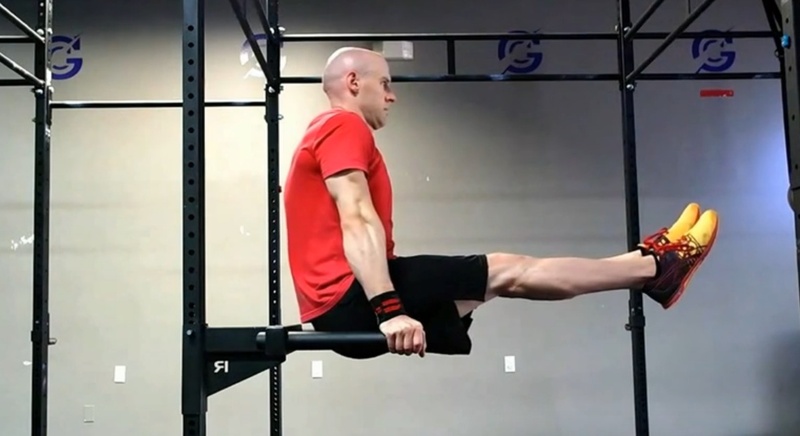 L-Sits can also be done hanging from the bar, resting your hands on two plyo-boxes or from the rings. Play around with it and give it a go but don’t be afraid to scale appropriately with the coach. 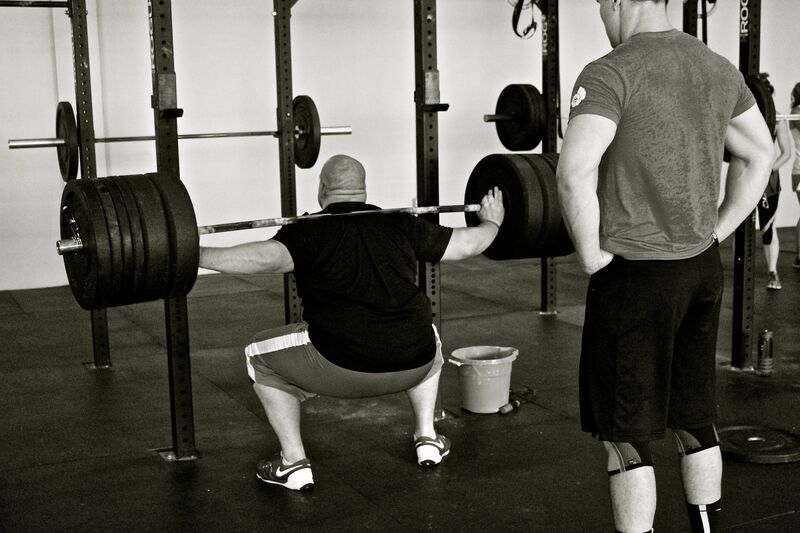 Front rack lunges (in the WOD) can be tough on the knees if not performed properly. The coaches will be on you to keep form perfect and will scale the weights to ensure your safety!